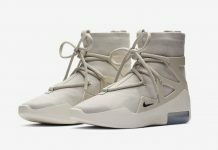 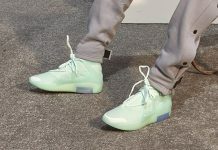 Fear of God Military Sneaker "Tonal Pack"
Jerry Lorenzo is back in the news again as his temporary shop in LA continues to feature unique releases. 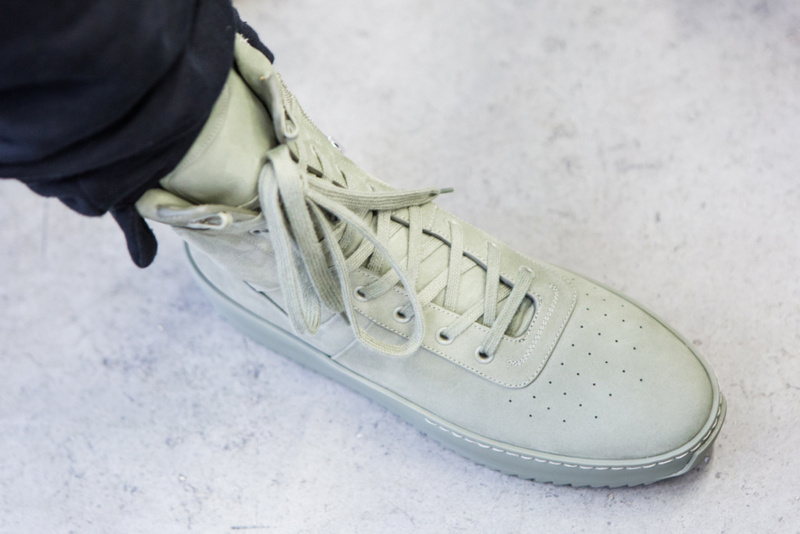 This time, taking the iconic FoG Military Sneaker and covering it in three tonal colorways. 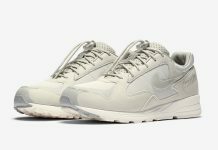 In addition, staff tees and black denim will be releasing alongside the kicks, however, the Military Sneakers is looking to steal the show. 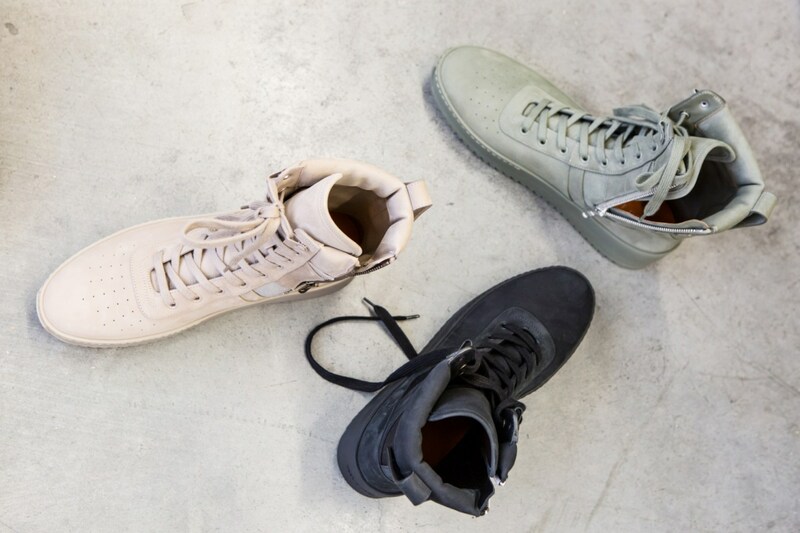 The premium construction is featured in three colorways, a tonal black, olive, and moonrock. 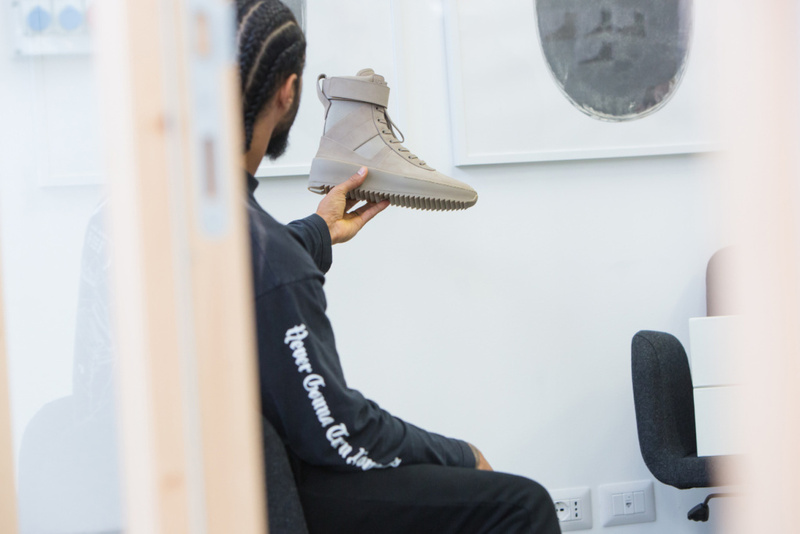 Release will come to the pop-up located on Melrose Ave in Los Angeles. 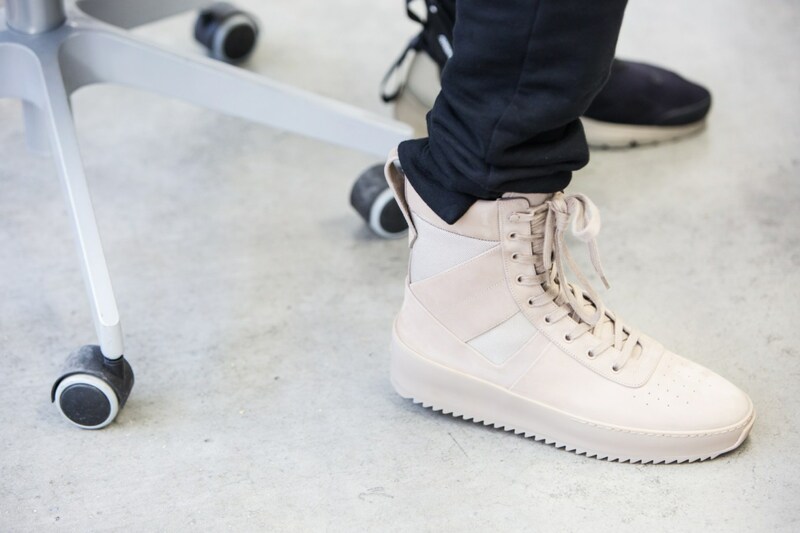 For more information, check out Jerry Lorenzo’s Instagram and stay tuned with us @ModernNotoriety.